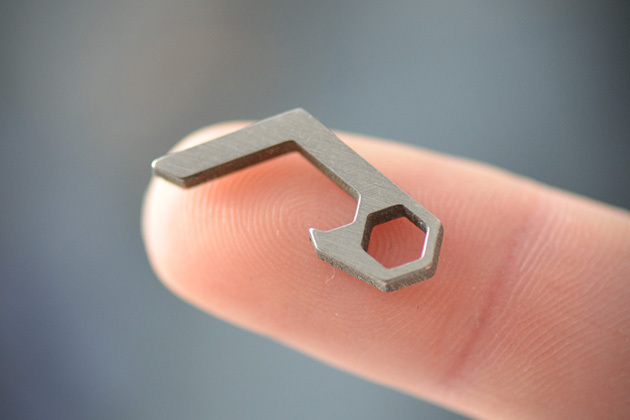 Check Out This Cool Tiny Bottle Opener! 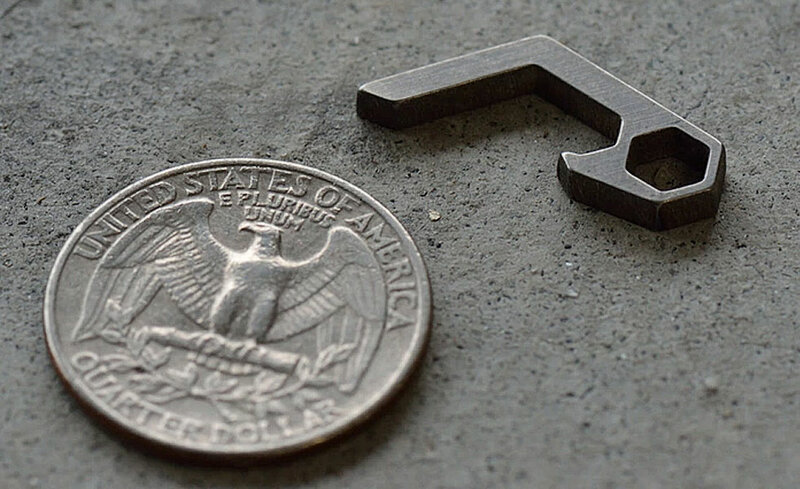 This could easily be the smallest bottle opener out there. PiCO is actually smaller than the bottle cap it flips open, a quarter, a binder clip, a piece of paper folded 50 times (if you can do that, that is), a lighter or whatever else you can use to open a beer. Responsible for this little piece of magic is Pangea Designs. 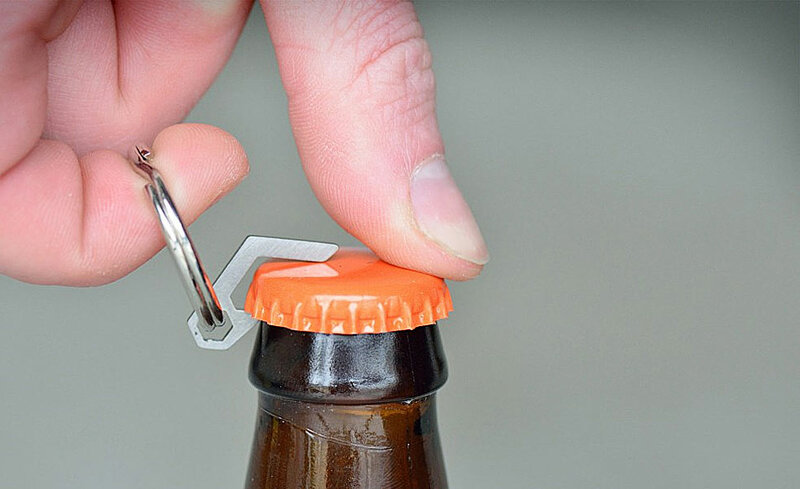 PiCO uses your thumb and a key ring (yup, simple as that) to remove with ease and speed that bottle cap that stands between you and your lager, ale or any kind of brew that’s your kind of brew. It’s made of stonewashed .100’’ titanium and comes with a “if you can break it, we’ll send you a new one” warranty.